I was browsing the jewelry at Charming Charlie's and happened upon a version of this design on a onesie. I immediately thought "How cute!" My second thought- "I could make that!" So, I came home and gave it a try. Here's how I made it. 1. 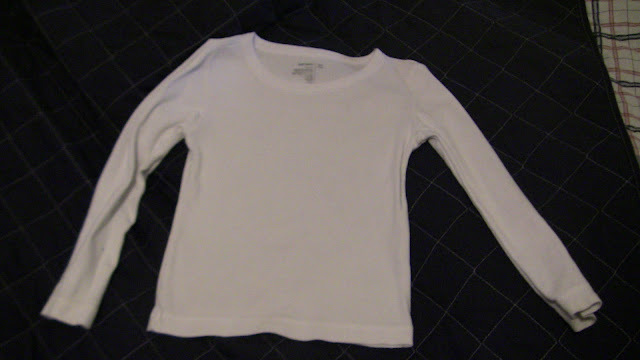 Start with a plain old t-shirt or onesie. 2. 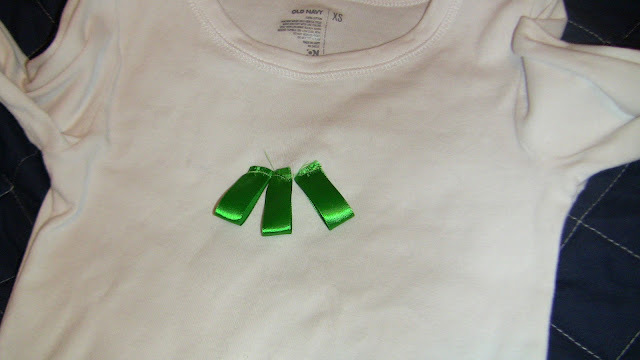 Cut ribbons into 4 inch lengths and heat seal the ends. I wanted three tiers, so I cut 3, 4, and 5 respectively for each layer. Adjust for however many tiers and how full you want your tree. 3. 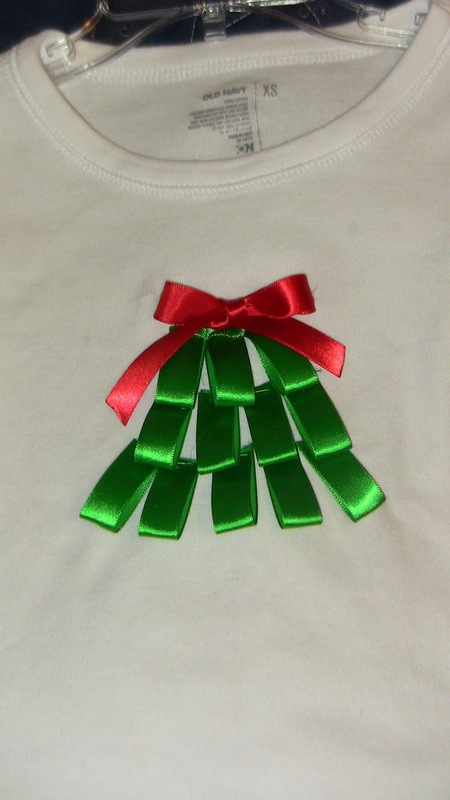 Starting at the center, fold your ribbons in half, place, and pin to your shirt. 2. 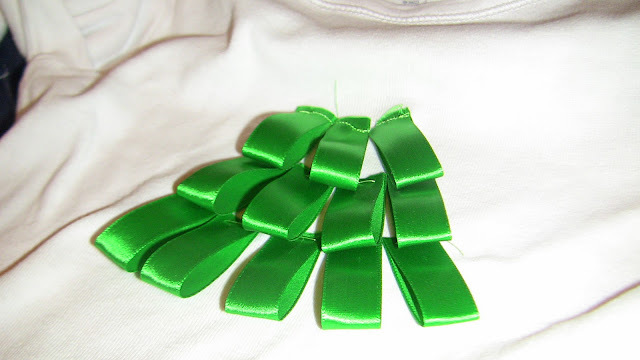 Sew across your ribbons to attach them to the shirt. 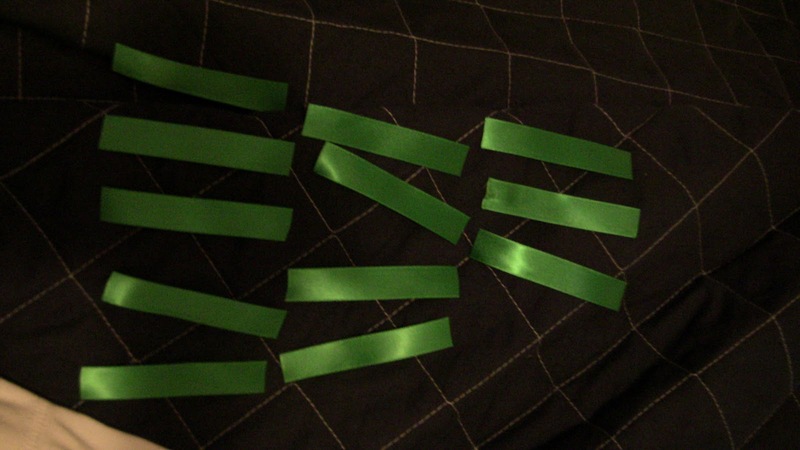 I have sewing....issues, so after messing up the top layer I opted to hand sew the rest of my ribbons on. 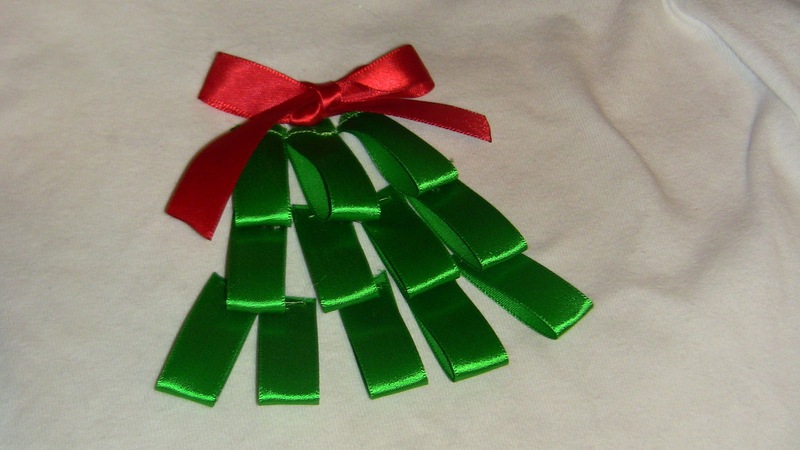 This required only a few stitches for each ribbon. You could even glue them on. 4. 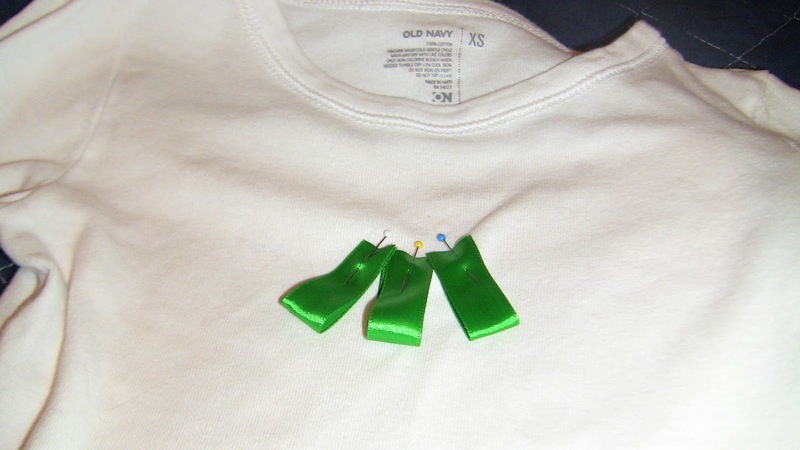 Fold the top layer back, and pin your next tier of ribbons on, and sew or glue. Make sure to place the new layer so the tops will be covered by the previous tier. Repeat for as many tiers as you creating. Note- ribbons will have some movement and play unless you stitch them tight. 5. Tie a ribbon for the top and attach it to the shirt with a few small stitches. 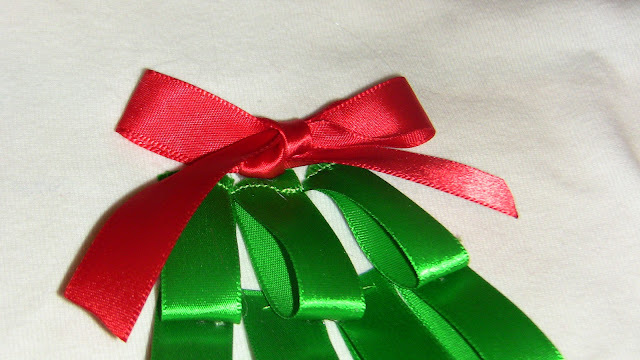 Make sure to cover the stitches in your top tier of ribbon. 5. Voila! You have a cute holiday shirt! 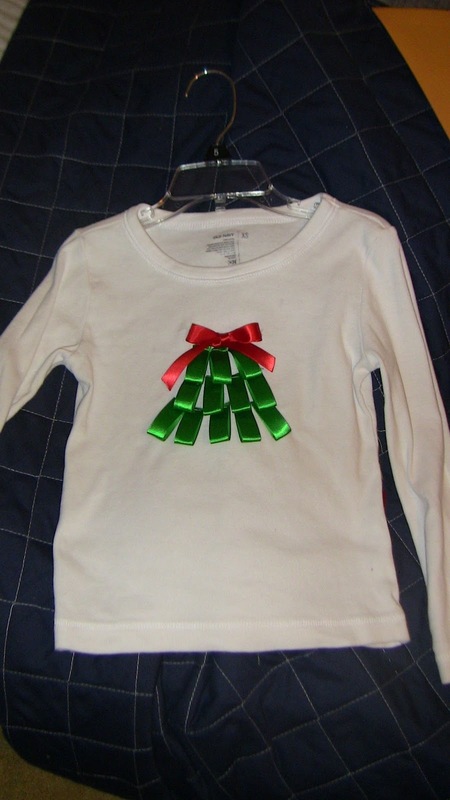 I'm thinking this would look really cute with a holiday tutu! Linking up to some of these parties! Enjoy! This is a great idea. I will be sewing one for my little girl too. Thanks for sharing. This ribbon shirt is so dang cute. 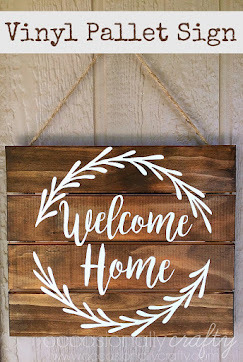 i would love to make one for my daughter. 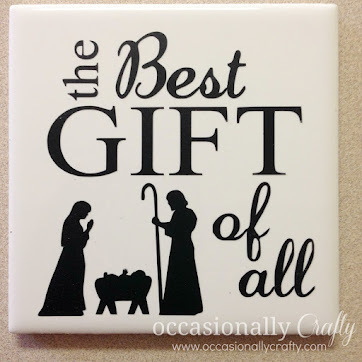 I highlighted this at somedaycrafts.blogspot.com earlier tonight. Love it! Is it too cute for a 39 year old mom? I want one! 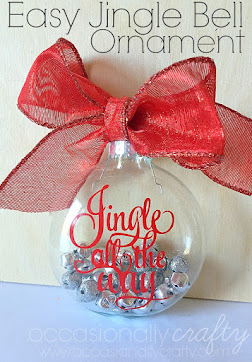 This is really cute, and a holiday tutu would totally make it pop! You "AMAZE ME"! 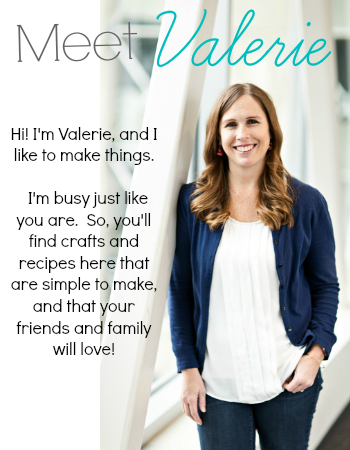 Thank you for linking up to the Monday blog party! !